Meet the latest artist, Michael Robinson, to be featured on www.musicsaintlucia.com. 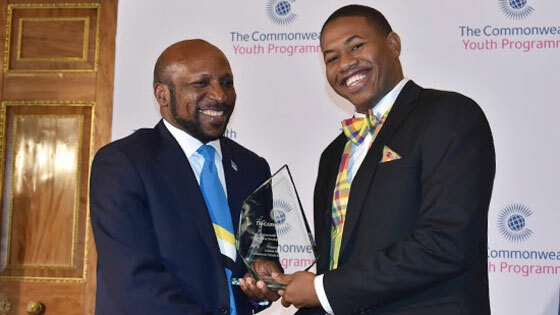 The Management and Staff of the Ministry of Commerce, International Trade, Investment, Enterprise Development and Consumer Affairs would like to congratulate Saint Lucia’s Mr. Johanan Dujon, owner of Algas Organics, for receiving the 2019 Commonwealth Youth Award. Mr. Dujon was among four (4) young entrepreneurs, and the only Caribbean National, who obtained the coveted award on March 13th, 2019. The United States market has been one of the most coveted yet difficult markets to penetrate. Border regulations including Sanitary and Phytosanitary regulations and other non-tariff barriers have made it increasingly difficult for small countries like Saint Lucia to successfully penetrate these markets. 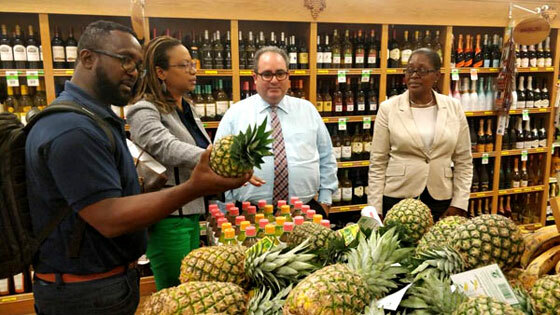 Export Saint Lucia has been actively pursuing export opportunities in the United States, and in February 2019 embarked on a familiarization and fact-finding mission to the market.